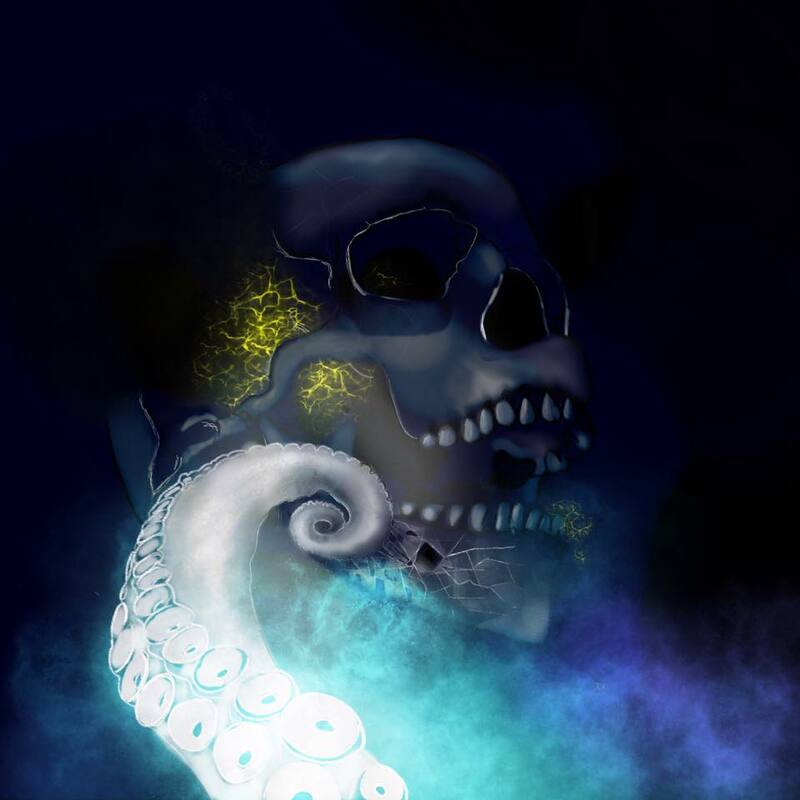 Exclusive Interview: Derelict Dream talk “Human” EP! 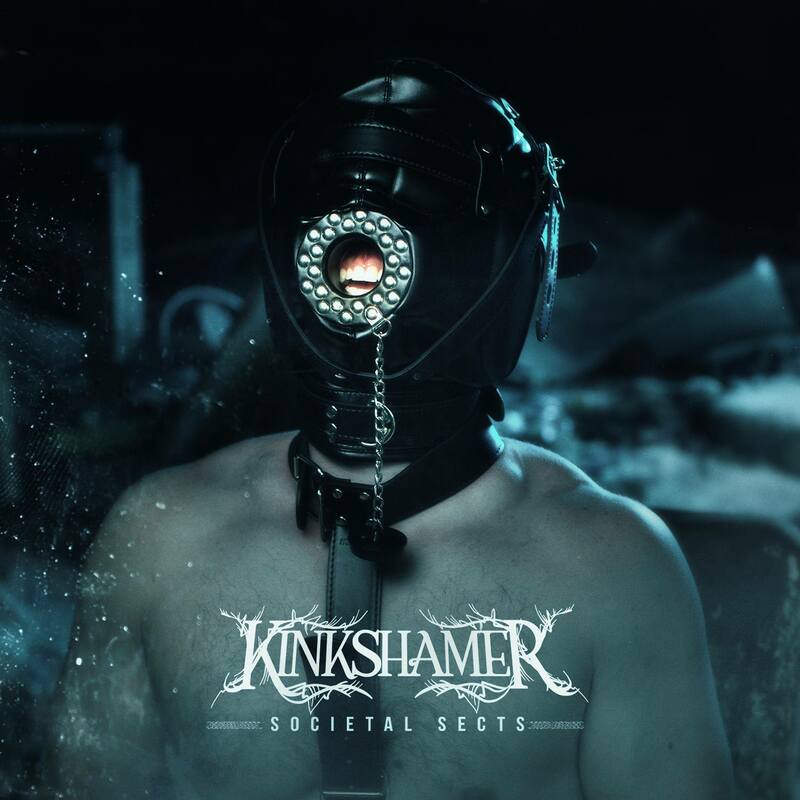 Exclusive Interview: Riley Rowe of Kinkshamer talks “Societal Sects” EP! 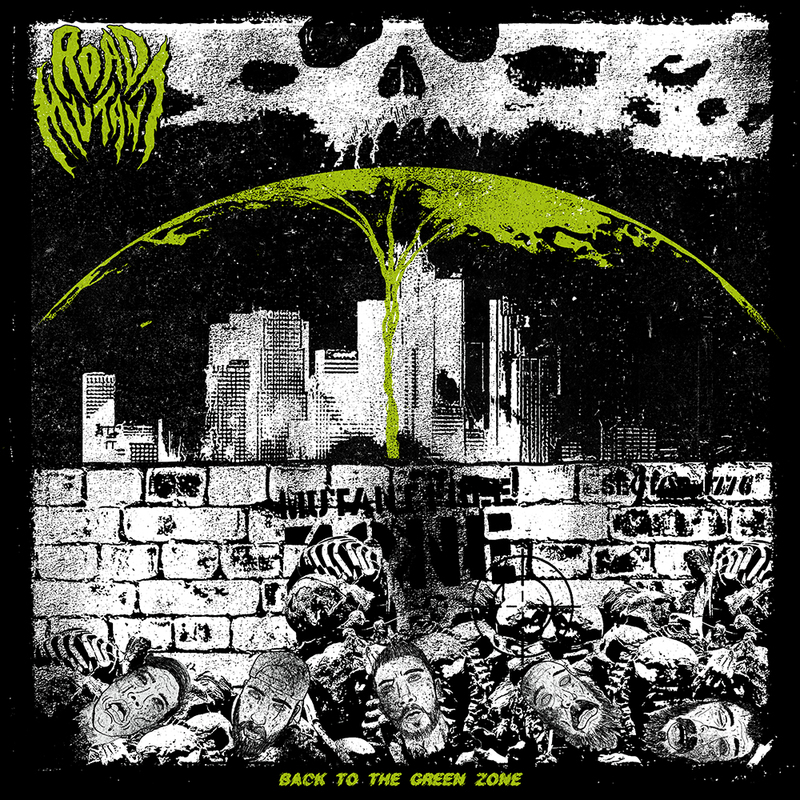 Interview: Tom Cronin from Road Mutant talks “Back To The Green Zone”! 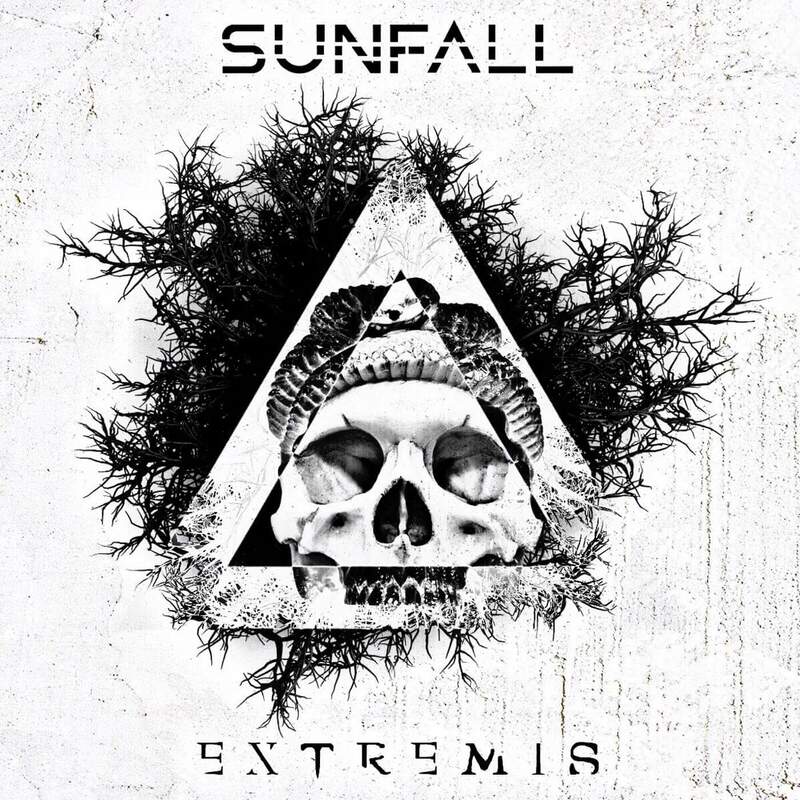 Interview: Exclusive chat with Sam & Oliver from Sunfall! 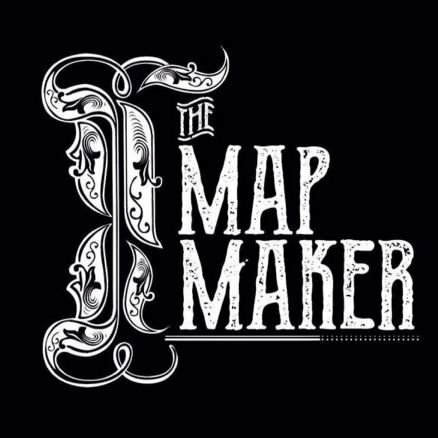 Interview: Ash Emery from I, The Mapmaker! 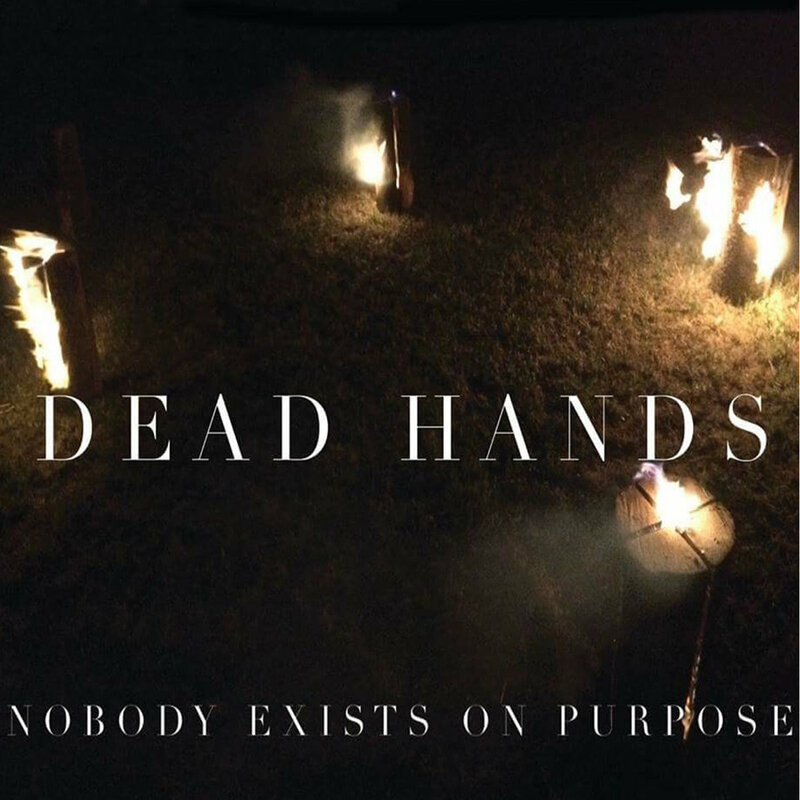 Interview: Richard Conroy Phillips from Dead Hands! 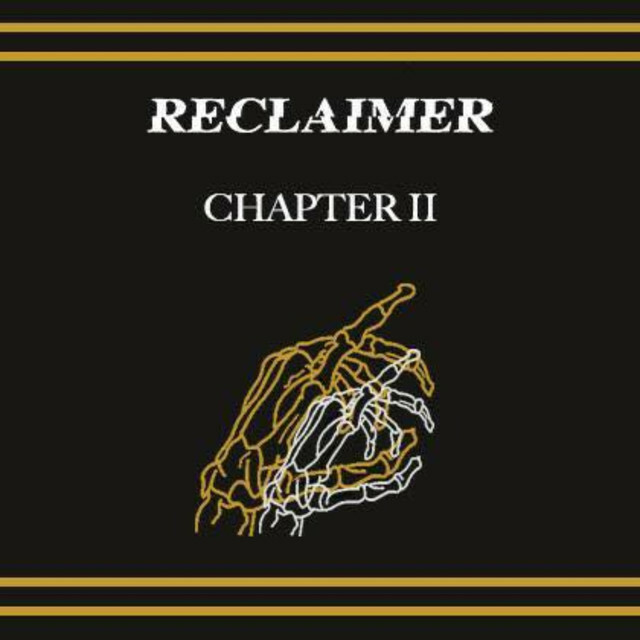 Interview: Harrison Cook from Reclaimer! 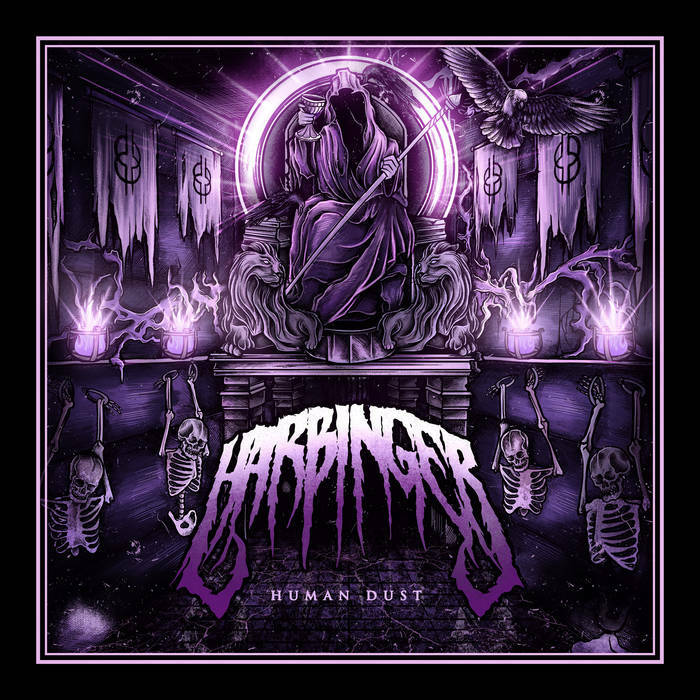 Interview: Tom Gardner from Harbinger!